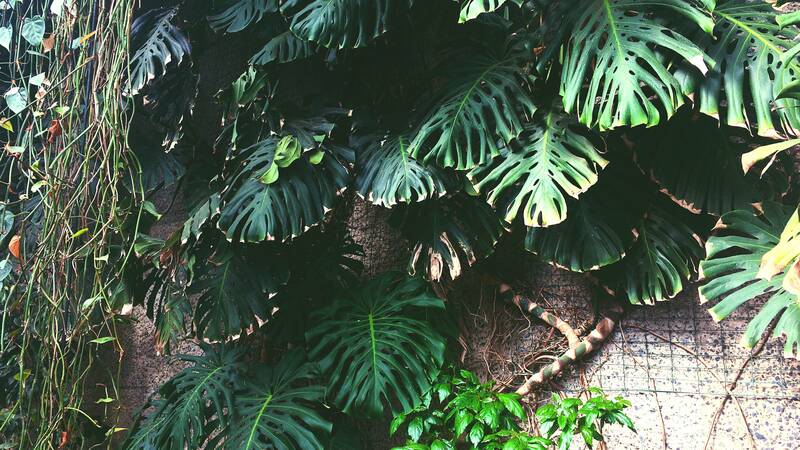 Banana trees, bamboo, cacti… it’s not something you’d expect to be growing in the middle of London, yet that’s exactly where you should go if you fancy spending your Sunday morning surrounded by tropical plants. 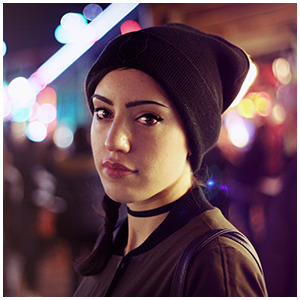 Located 10 minutes from the iconic St. Paul cathedral, the Barbican Centre is one of my all time favourite venues in central London. If you don’t know what’s inside, it’s possible you’d just overlook it as another soulless, claustrophobic, concrete building, but if you actually do venture in inside you’ll be surprised of how green and open it actually is. Although I had visited the Centre a few times already, before last week I had never had the chance to wander around the conservatory. 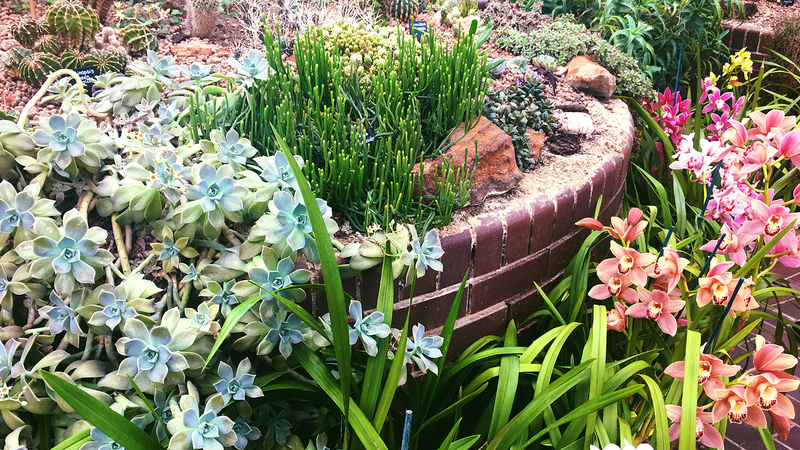 The greenhouse is, in fact, a bit tricky to find, which makes it a true hidden gem. 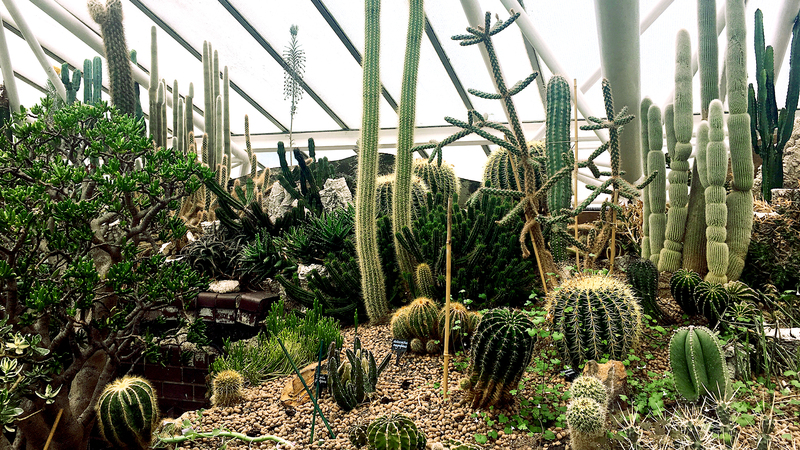 It houses a full room dedicated to cacti and succulents, a beautiful pond with koi fish, as well as an abundance of tropical plants and flowers. If you're in London and fancy doing something different on a weekend (especially if the weather isn't the best!) 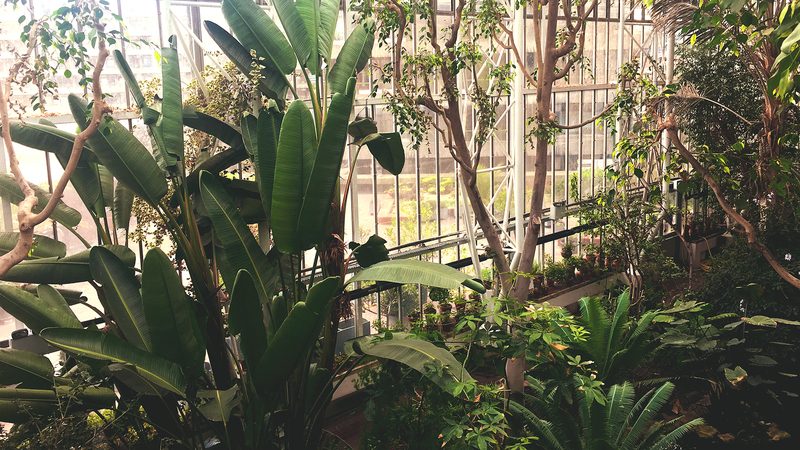 definitely consider have a walk around the Barbican. Even if brutalist architecture isn’t your thing, rough, bare concrete and lush greenery is a combination I dare anyone not to like. Plan your visit ahead and make sure to check their opening times for the day. Although the general opening is every Sunday 12AM-5PM, sometimes they may close early. 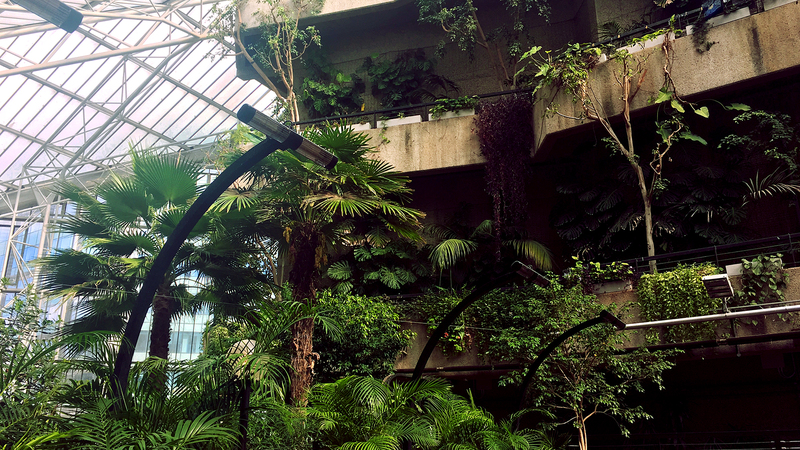 The Barbican estate is not the easiest to navigate, so if you plan on visiting the Conservatory, the easiest way in is through Silk Street, EC2Y 8DS - and just head to the 3rd floor. 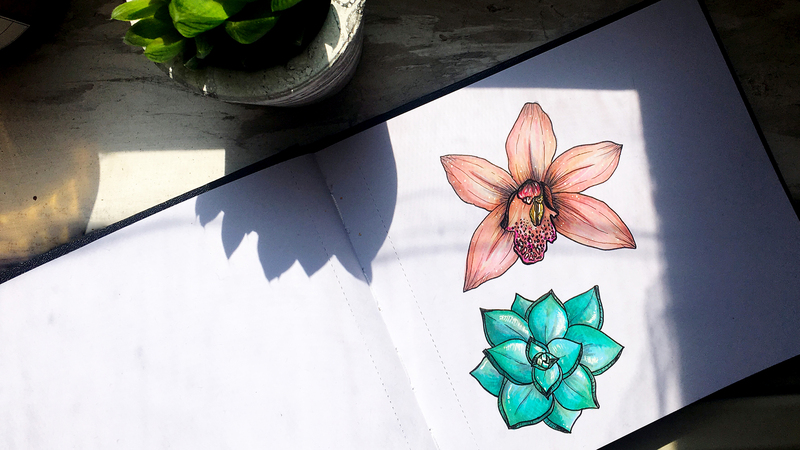 If, like me, you enjoy drawing flowers and plants, make sure to bring a sketchbook along as there will be plenty of inspiration!